HLS is a specialist provider of access platforms and other solutions for safe and compliant working at height – available new and used for sale, short-term hire and long-term lease. 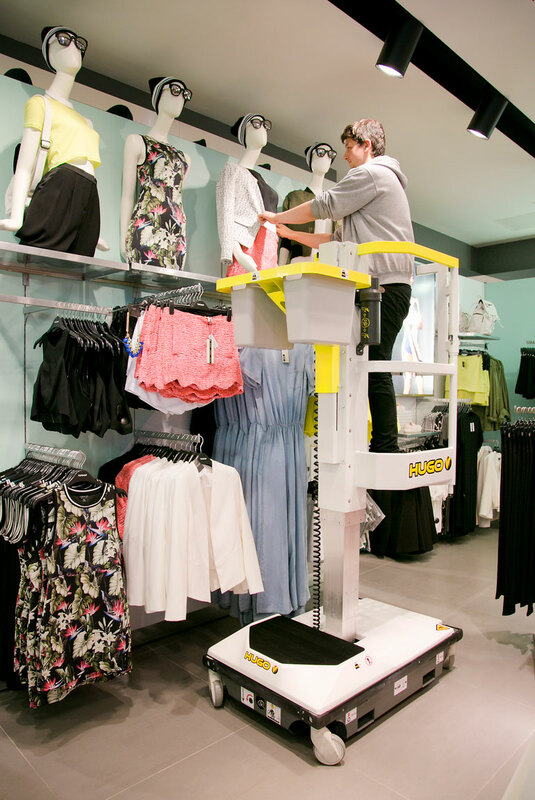 Whether you need a specific access platform from a leading brand or a bespoke solution, HLS can help. We’re proud to be one of the few independent providers in our field. Not sure what you need? Don’t worry – speak to one of our experts, and we’ll advise and guide you on the right working at height solution for your site and task. At HLS, we don’t just sell equipment. We’ll help you comply with industry regulations, understand best-practices and deliver a culture of safety throughout your organisation. 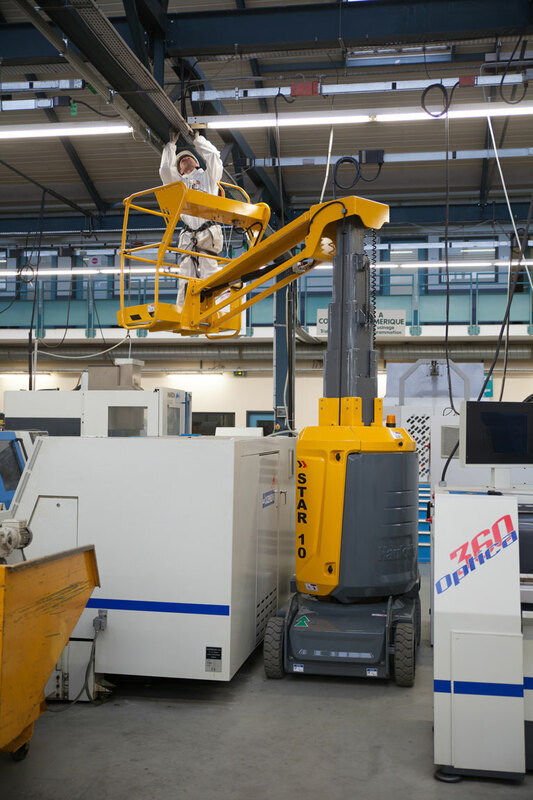 Specialist equipment demands specialist support. 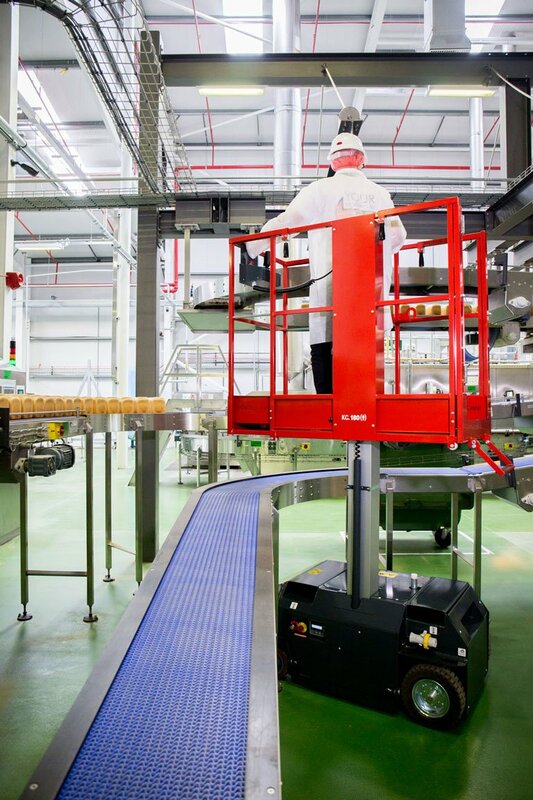 HLS provides a full range of maintenance and repair services to help you maximise uptime and meet your regulatory requirements. Need working at height training? We offer a number of internationally recognised training courses, including IPAF and NPORS, and can also deliver bespoke training where required. Struggling to understand the risks on your site? We offer a full site survey and risk assessment service, to help you find the right working at height solution for your needs.